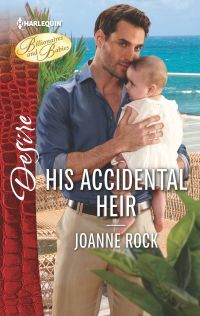 The Boss’s Baby BargainWhen resort developer Cameron McNeill goes undercover to root out problems at his prized island property, his first discovery is the irresistible concierge, Maresa Delphine. Her business smarts are vital to his mission. But the struggling single mom could help with his personal mission, too: fulfilling the marriage terms of his grandfather’s will.